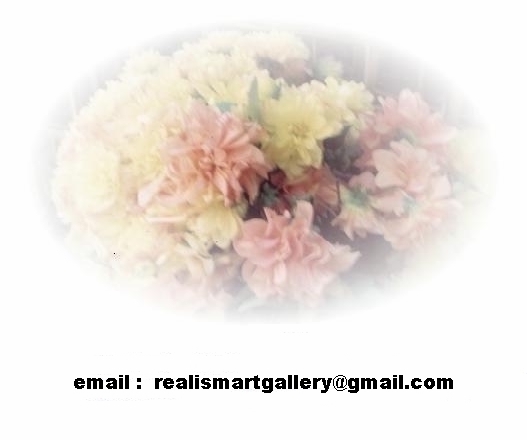 This website is a personal online art gallery of Khalda Hamouda realism original oil paintings. It shows Middle Eastern modern and contemporary Arab fine arts by Egyptian oil painter Khalda Ezzedin Hamouda realist artist. The Oil paintings displayed in this website are all unique and original paintings of the Egyptian Arab arts in Middle East and of style realism. Included are oil portraits, landscape, expressionism and floral artworks of oil paintings on canvas stretched on board. All rights reserved to Khalda Hamouda.